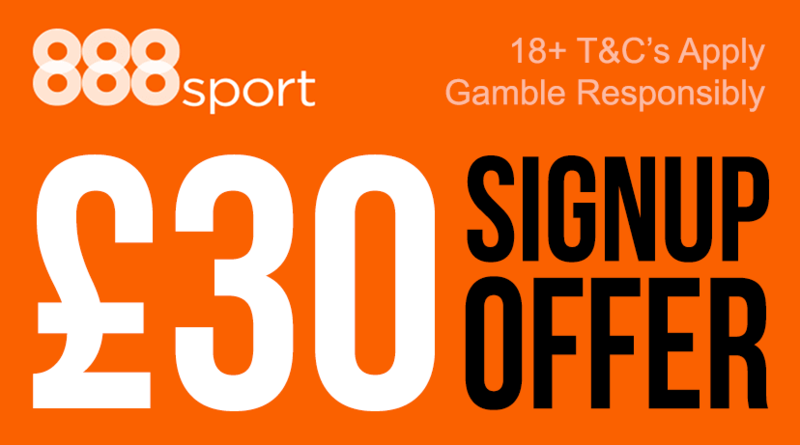 Join 888sport today and you'll be able to claim their latest new customer offer that's worth £30 in bonus bets when you bet just £10 of your own money! 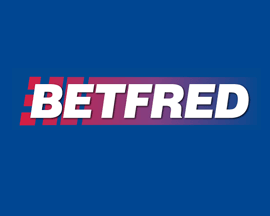 That's right, simply register as a new customer using promo code '30F' at 888sport.com, bet £10 on any market they offer (min odds 1/2) and they'll give you £30 in bonus bets! 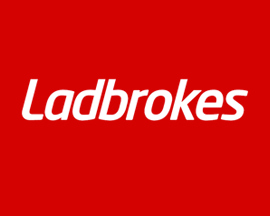 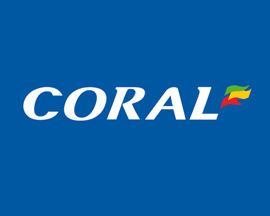 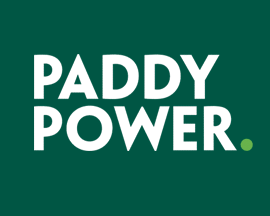 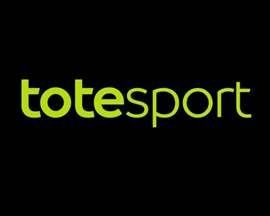 The best thing about 888sport's new customer offer is the fact that the £30 that they credit your new account with is split into three separate £10 bonus bets. Two £10 bonus bets can be used on 888sport's desktop site, and one £10 bonus bet for you to try out 888sport's excellent mobile betting platform. 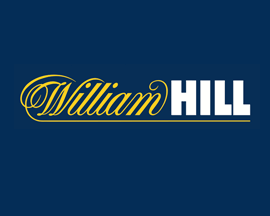 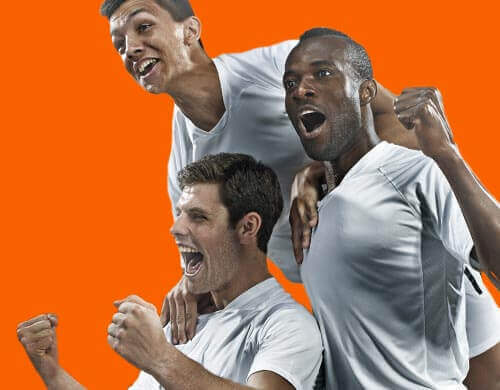 We love the fact that 888sport's new customer offer lets you experience so much of what they offer and all by just by placing a single £10 bet on anything you want. 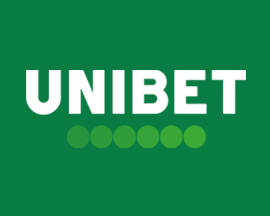 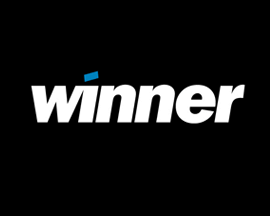 Plus, don't forget to check 888sport's promotions page for their member only offers which can include specials on certain betting markets as well as additional bonus bets. 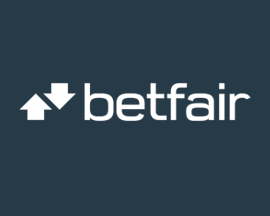 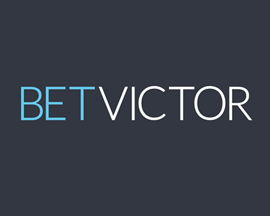 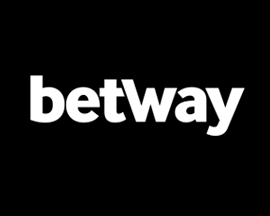 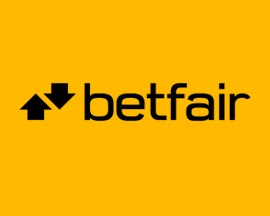 Betting platform from 888 offers members decent market variety and regular betting promos. 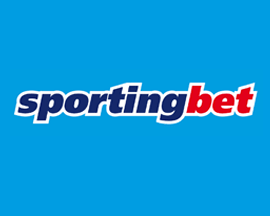 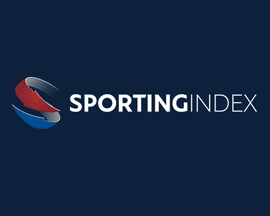 One of the newer online bookies that we feature, 888sport launched their sports betting website in 2008 and are powered by the hugely successful 888 Holdings Plc. 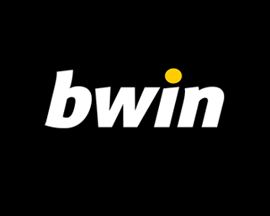 Their experience in the world of online gaming shows as they've produced a slick betting portal. 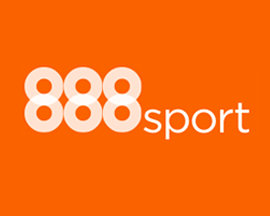 888sport offer eye-catching specials as well as excellent online tutorials which are perfect for those new to betting online. 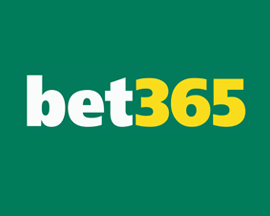 Check out our review of 888sport in our online bookies section for further info.